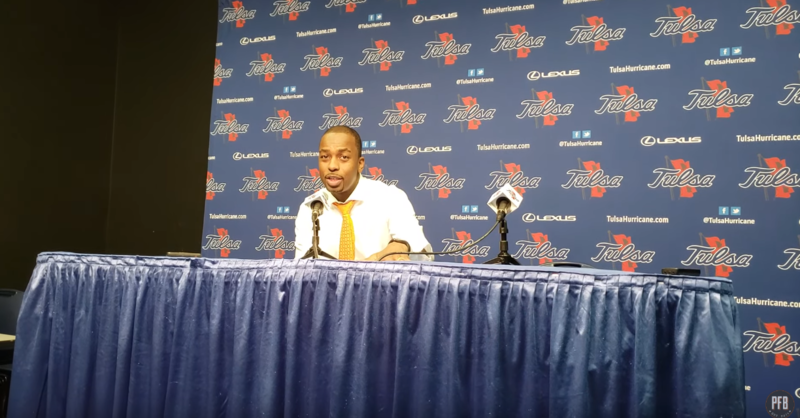 Hear from the Pokes following their near comeback against Tulsa. TULSA — Oklahoma State’s youth showed again Wednesday night in a loss to Tulsa. In a 74-71 defeat, the Cowboys shot 50 percent from the free-throw line and had 17 turnovers. Here are OSU coach Mike Boynton and juniors Cam McGriff and Lindy Waters after the in-state loss.